Tyler, the Creator’s Camp Flog Gnaw Carnival returns with an absolutely bumper lineup. The festival has built a lot of momentum since it kicked off in 2012 and the 2017 leg promises to be its biggest year yet. The two-day music extravaganza will bring an impressive array of artists to Exposition Park in Los Angeles this October. Headliners include Solange, A$AP Rocky, Kid Cudi and Lana Del Rey. Tyler, the Creator will also hit the mainstage alongside the likes of Migos, Earl Sweatshirt, Justice, Vince Staples, 2 Chainz, Mac Miller, Kelis, Lil Yachty, Kelela, Willow and Jaden Smith, FIDLAR, Syd, and many more. There’ll also be various carnival games, restaurants, and a ferris wheel on site. Camp Flog Gnaw Carnival is back in session October 28 & 29! 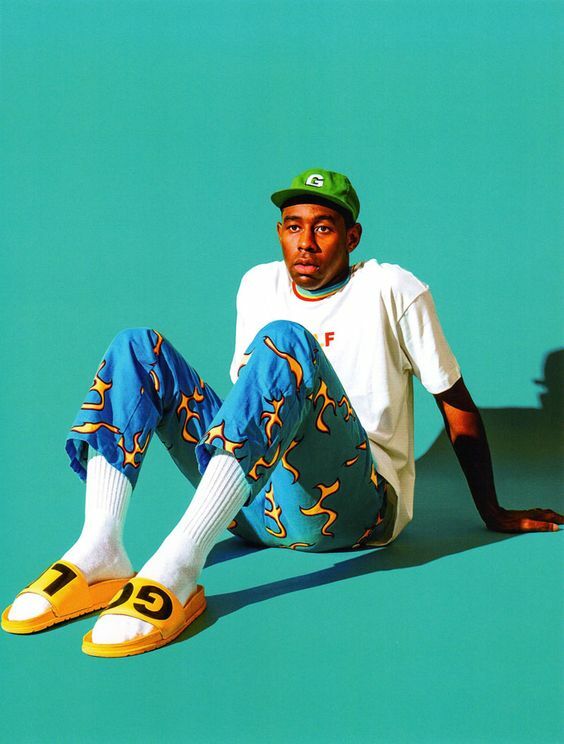 In July, Tyler, the Creator released his forth studio album. With Flower Boy, the Odd Future rapper is being praised for making music that’s more refined than ever. Pitchfork called it, “Tyler’s sincere and most accomplished album” when they named it Best New Music. Camp Flog Gnaw Carnival goes down October 28 and 29 at Exposition Park in Los Angeles, California. Tickets are on sale here. The show will take place rain or shine. All ages are welcome and children ages 5 and under are free.